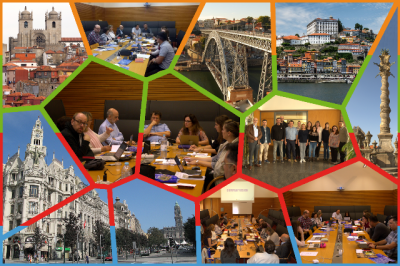 Coding4Girls project kick-off meeting was organized in Porto, Portugal at the Engineering School of the Porto Polytechnic - ISEP. The aim was to consolidate the networks among the partners, to start up the project activities and to plan the next deadlines. EU-Track, in charge of leading the dissemination and exploitation activities together with the other partners, presented the main activities to be carried out during the whole project, from September, 1st 2018 until August, 31st 2020, its ending.